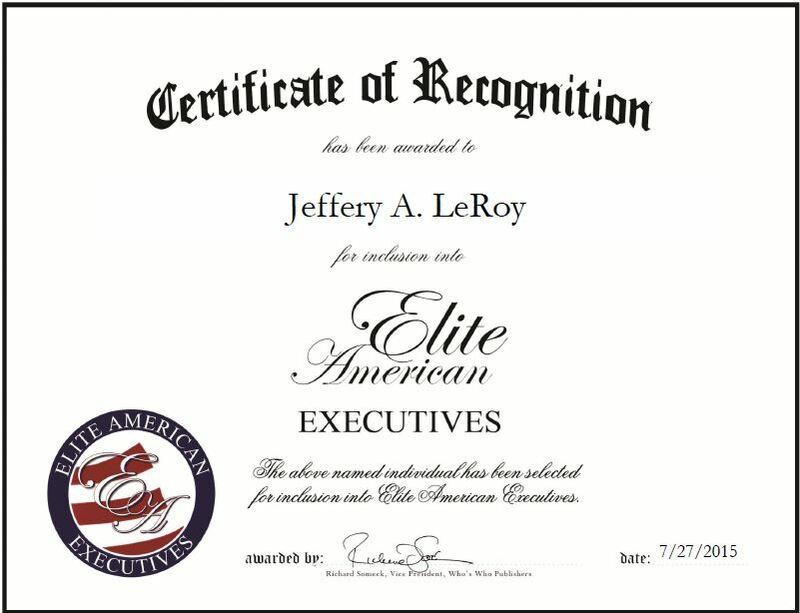 Gardner, KS, Jeffery A. LeRoy, President, Chief Executive Officer of ALEA Communications LLC, has been recognized by Elite American Executive for dedication, achievement and leadership in telecommunications. After completing his military service, Mr. LeRoy was inspired by the ever-changing nature of telecommunications and chose to pursue a career in that field. For the past two years, he has served as the president and CEO of ALEA Communications LLC. In his role, he spends his days overseeing a major contract with AT&T, working to diversify revenue with other major telecommunications providers, bidding on federal contracts, leading several customer-facing executive roles, leading wireless deployments to include LTE, 3G and UMTS upgrades, and fiber to the cell site, and handling radio-frequency engineering, small cell design and installations with budgets in excess of $190 million. 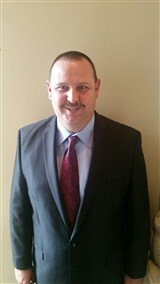 He also develops, implements and manages organizational assessments such as performance data, stakeholder, strengths, weaknesses, opportunities and threats analyses, and implements and manages employee and customer surveys, and partner agency plans analyses in order to define and execute strategic direction and drive organizational growth results. Mr. LeRoy is a well-respected leader who has achieved tremendous success over the course of his career. He has an unmatched ability to motivate personnel and increase productivity, as well as develop business. He attributes his success to his honest approach toward the work and its costs. Looking forward, Mr. LeRoy hopes to continue growing the company and diversifying its revenue. This entry was posted in Telecommunications and tagged analyses, business development, client relations, increasing production, leadership, military. Bookmark the permalink.